Few years after the incident, I visited for the first time the Chernobyl Exclusion Zone with my camera. It’s pretty hard to describe the overall atmosphere I experienced during this trip. At that time was not possible wandering around at all, Touristic tour of area was simply un-thinkable ! Armed guards, and patrols was assuring no activity capable to spread the radioactive pollution. Radiation exposure reach quickly to dangerous levels. Was something different… it is the ZONE ! At 1:24 AM local time, 40-60 seconds after commencing the experiment, two large explosions at Chernobyl nuclear power plant took place. According to some accident investigators, taking off all the absorbing sticks from the active zone of the reactor, together with the reactor’s growing power capacity, the crash was unavoidable. It was recorded that safety systems were shut off or even out of service at the time of the initial explosion and the explosion of steam and hydrogen blew the 1200 ton cover of the reactor and destroyed the roof. After a few seconds there came the second explosion. According to several independent studies, while the first explosion was normal – chemical, the second explosion with the burning of the prompt neutrons, it had characteristics of a nuclear explosion with a yield of 0.3 kilotons (equal to around 300 tons of TNT). According to witnesses the first explosion was followed by a red blaze and the second explosion had a light-blue blaze, after which a mushroom cloud rose above the reactor. Chernobyl Images – Which Camera ? 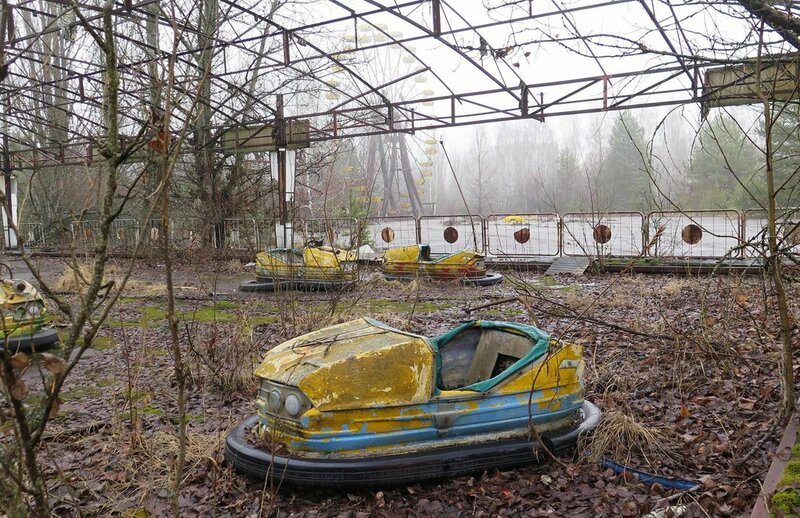 Some of the best images of Chernobyl are taken with high-end and expensive DSLR cameras, but that doesn’t mean that a cheaper camera can’t produce great images, too. To achieve dramatic results and take artistic pictures, use a camera’s manual settings with a long exposure to produce images of expelled speed in an otherwise still location. The images produced with either a basic or advanced camera have the same desired effect; they show that the user was there and they record what the user saw. That view can often be subjective by the settings which were selected, but the sentiment is always the same. 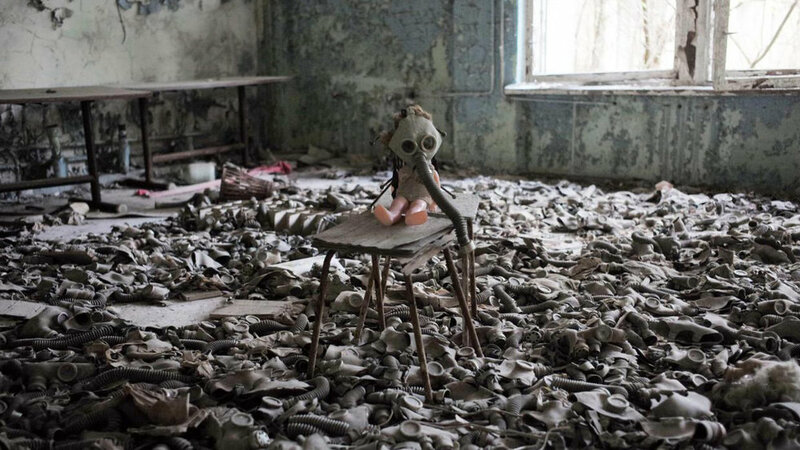 Taking a Chernobyl photography tour can enhance and improve your skills at recording time, using whatever camera you have you can take photography classes inside the zone. Meanwhile, have a look at photos taken by others from a variety of cameras and experience their journeys. This workshop is aimed at photographers looking to expand their own capabilities whilst creating portfolio grade commercial images. Shooting in an harsh environment like Iceland can be a challenging experience and this workshop is aimed at overcoming any obstacles to ensure you produce great work no matter what the conditions. harness ambient light advanced exposure techniques and a full set of photographic filter. FromMonday 5th of August 2019 to Friday 9th 2019 The total cost of the workshop is €2999 per person. To reserve your place you will need to pay a €999 non refundable deposit. The balance of €2000 must be paid in full by 15th of June 2010. You can also pay the full prince now and get the Early Bird offer €100 discount. This offer is valid until 31st of December 2018. Transport and entry fees to national parks. Me and my team will combine our academic and professional experiences with our network to create a dynamic workshop that would fit better today's pragmatic times. Please note : this will be not a group session but for maximum two students at time, then a specific schedule will be set for this final lesson..
Just a few people every year are able to participate in a workshop in Chernobyl and Pripyat and really cherish the atmosphere which cannot be described in words. The route of this photographic workshop tour is designed to avoid almost all of the places with a higher radiation level, or visit places with a higher radiation (still not harmful to one’s health) that is shrunk to a minimum. 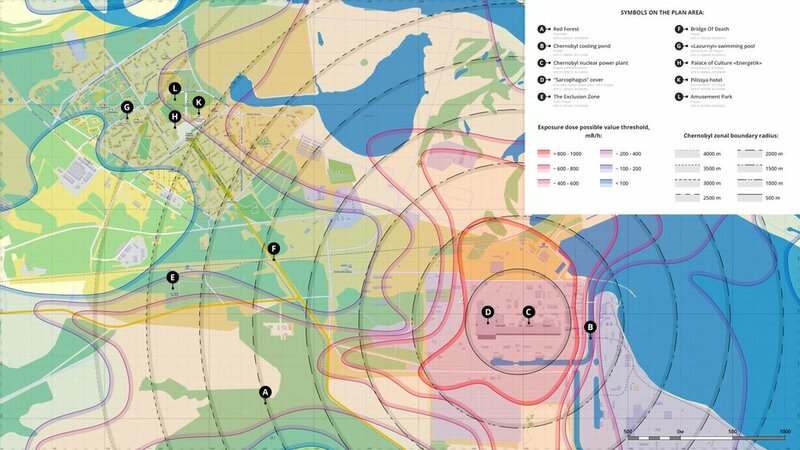 This tour is safe; the amount of radiation during the five days spent in the Chernobyl zone will not exceed 20 microsieverts – non harmful dose of radiation.